The Pr1me® Terry mattress protector features a hypoallergenic and absorbent cotton terry surface that sleeps comfortably and will not change the feel of the mattress. It also features the laboratory-certified H2Pro® liquid-proof membrane which creates a quiet, and breathable barrier against allergens and dust mites. 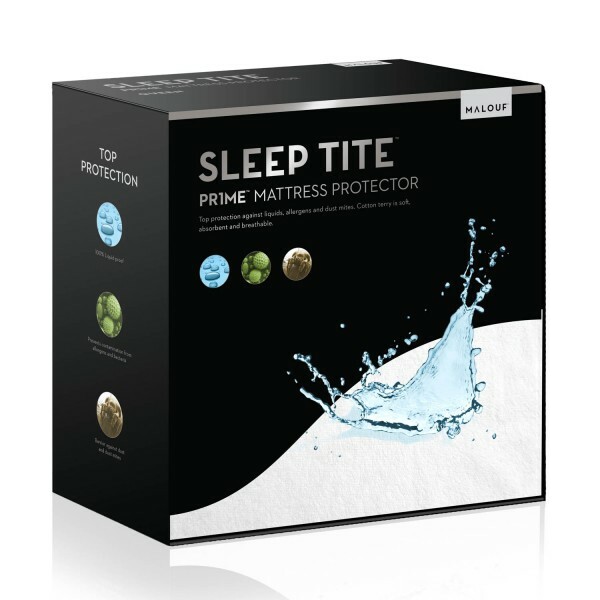 The universal fit elastic ensures a secure fit for mattress depths of 6"-22".